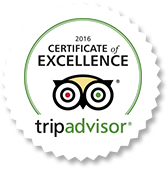 Miami Beach’s Premier PADI 5 Star Dive Center! South Beach Dive and Surf is a renowned PADI Five Star facility, conveniently located in the heart of Miami Beaches’ trendy and vibrant South Beach and within walking distance to all the hotels, restaurants, and tourism enclaves. Since 1995, we have proudly provided an array of services to our patrons, from the highest level of education and instruction to a vast variety of merchandise sales and service to meet your diverse water sports needs. Our energetic and highly experienced staff would be delighted to prepare you to participate in one of life’s most rewarding sports by helping you to gain the necessary knowledge and confidence. We offer all PADI courses from Junior Open Water to Assistant Instructor, which are led by our staff of Master SCUBA Diver Trainers. In addition, we offer the Dan O2 Provider course, The Emergency First Responder class and American Red Cross CPR/First Aid classes. With an emphasis on protecting our environment , we conduct reef clean ups and offer environment awareness classes. With our close proximity to the beach, we also offer surfing lessons. We pride ourselves by carrying only the best name dive equipment. Among our selection on the dive side is Atomic, Aqua Lung, Mares, Sherwood, O’neill and Henderson Wetsuits, Canon, GoPro and Ikelite. On the surf side, Volcom, Sector 9 Skateboards, Arbor, Beercan Boards, Loaded, Boosted Electric Skateboards, Penny, Costa Del Mar, Smith Optics, Rip Curl, surfboards from the greatest shapers, BOTE stand up paddleboards and many more. If its hot we have it. Our daily dive and snorkel trips, which include full-day excursions to Key Largo’s John Pennekamp Marine Sanctuary and half-day trips in the Miami area, are spectacular and have our customers returning time after time. As a highly reputable facility, we take all precautionary measures to emphasize safety while ensuring all divers have an enjoyable and fun-filled experience. In addition to regular air fills, we offer Nitrox mixes of up to 40% from our O2 clean compressor system. As a result of our eagerness and ability to meet your water sport needs, we have received numerous letters of commendations from students, PADI, local organizations and the City of Miami Beach. Many of our customers are referred to us through word of mouth and have continued to rely on our services over the years, making South Beach Dive and Surf the place people turn to for experts in the industry. Our store is open 7 days a week from 9am to 7pm, except for Sundays, when we open at 10am close at 6pm. 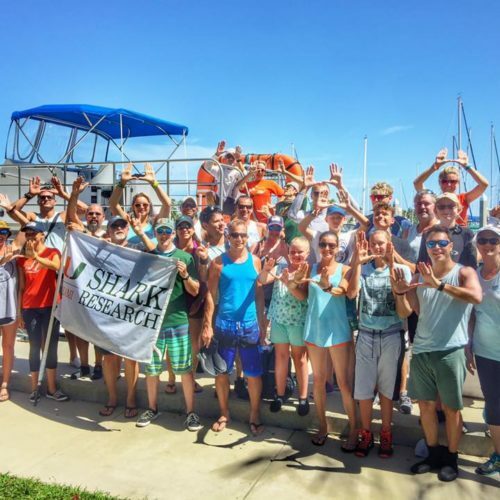 My staff and I look forward to personally meeting you and showing off the awesome diving and snorkeling that Miami and Key Largo have to offer and our unparalleled customer service.